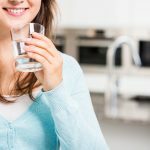 As a well owner, it is your responsibility to keep an eye on the quality of your water. It is especially important to test for the presence of arsenic in well water. Arsenic is a partially-metallic element that occurs naturally in rocks and soil. When well water comes into contact with these rocks and soil, it becomes contaminated and creates a huge health risk for you and your family. It’s essential for well owners to learn about arsenic and its potential dangers to your drinking water. Arsenic is an odorless and tasteless element that can pose serious health effects if it binds with drinking water and is ingested. It is a known carcinogen and has been found to affect the vascular system and is associated with many health problems. Essentially, arsenic is something that should remain far, far away from your water supply. While arsenic is tasteless and odorless, there are indications that you have been exposed to it. Arsenic poisoning causes thickening and discol­oration of the skin, stomach pain, nausea, vomiting, diarrhea, numbness in hands and feet, partial paralysis and even blindness. The best thing you can do is regularly have your water professionally tested to avoid arsenic exposure altogether. 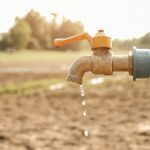 Is Your Well at Risk? 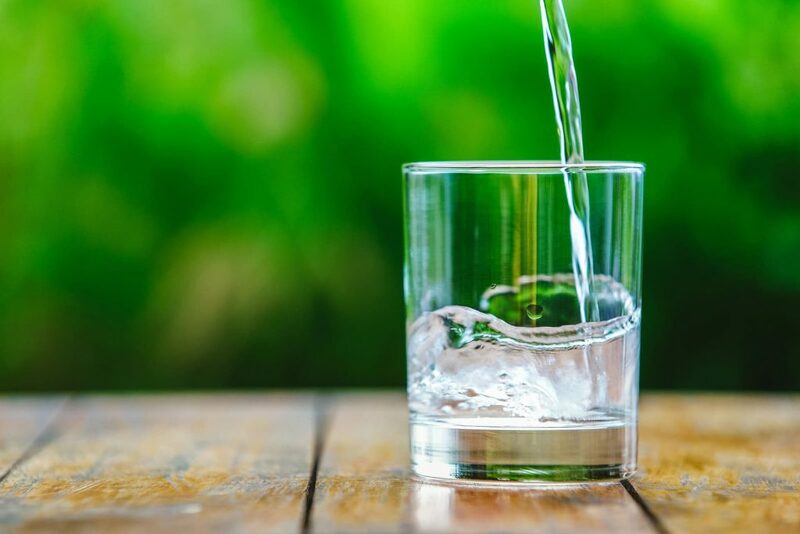 It has been found that exposure to arsenic in drinking water is a concern in regions of the United States where bedrock contains unusually high levels of the element. This includes regions in the Northeast, Southwest and along the Rocky Mountains. Arsenic can be further released into the environment through natural activities like volcanic action, forest fires,and human actions. 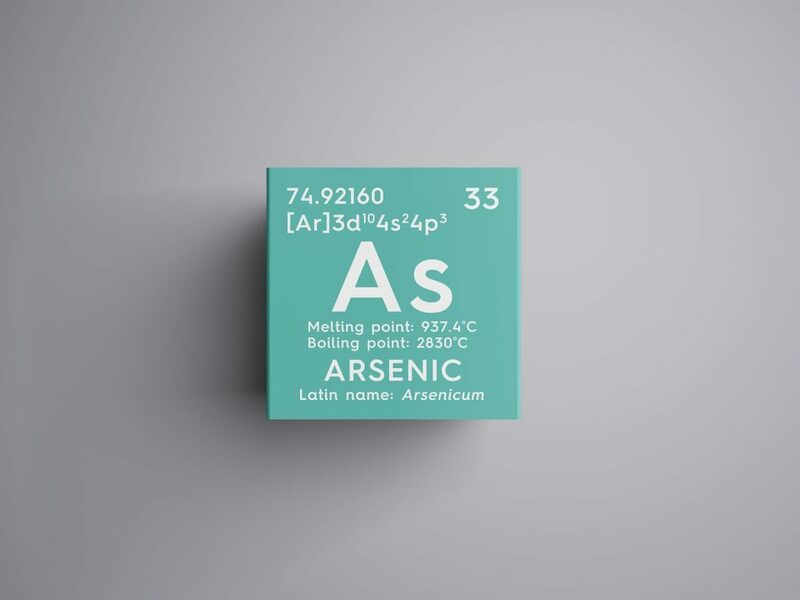 Arsenic is used in dyes, paints, metals, medicine, soaps, etc. If any of these substances are improperly disposed of they can enter the water supply. Mining, smelting and agricultural actions can also contribute to the release of arsenic. To find out about your area, you can contact your state’s Department of Natural Resources or Geological Survey office. You should also have your water supply tested annually by a certified drinking water laboratory. If there is arsenic in your well water, it needs to be treated immediately. There are water treatment systems that use reverse osmosis and distillation to reduce the amount of arsenic in well water. You need to decide whether you want point-of-use (at the tap) treatment or whole house treatment (point-of-entry). A point-of-use treatment is when a water treatment device is installed under the kitchen sink with a special tap. Point-of-entry treatment uses a device that treats all water as it enters the house. Once a purification device has been installed, the water should be tested again to see if the device is effective. After this, you can continue to have the water tested annually. Arsenic in well water is a serious matter. Overexposure can pose serious health risks, especially for infants and pregnant women. 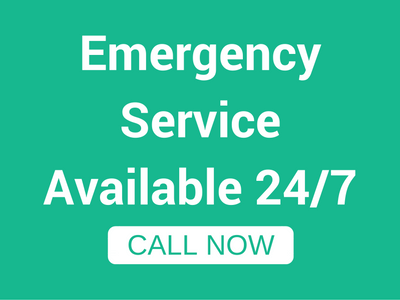 Be sure that your family is safe and call a professional to test your drinking water. A1 Well Drilling & Pump Service can handle all of your water treatment needs. Our water well repair services include water quality testing to detect any type of contaminants that may be present in your water supply. We also specialize in water well installation. With four generations of industry experience, our team has the knowledge and tools necessary to provide high-quality well drilling and service. If you’re in need of water well services in NJ, let us give you the peace of mind that your drinking water is clean and safe. Contact us today to schedule your water quality test.